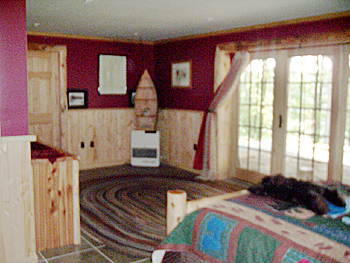 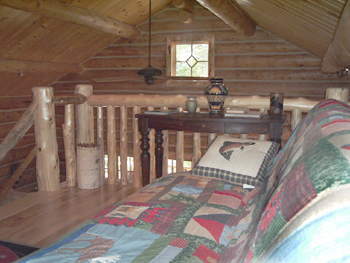 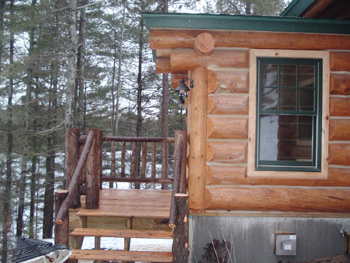 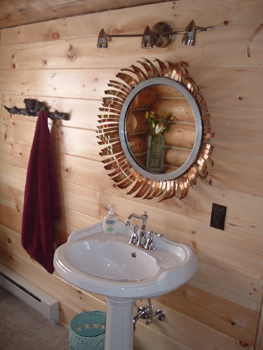 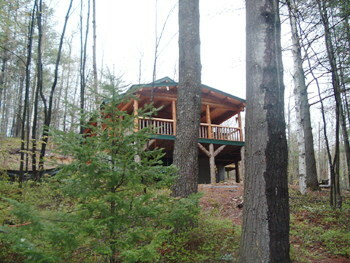 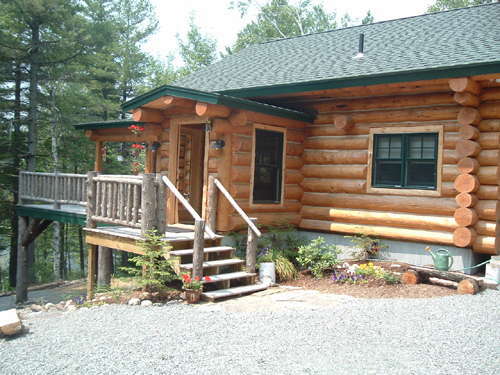 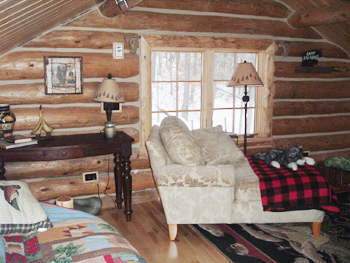 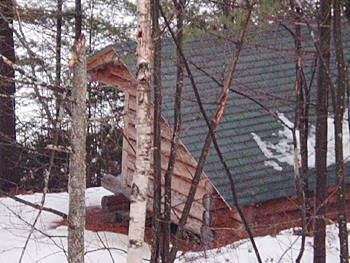 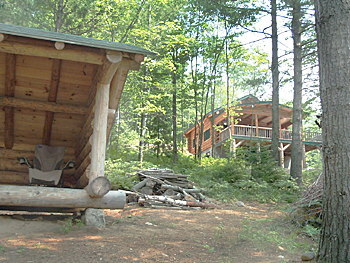 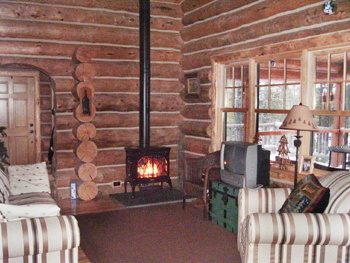 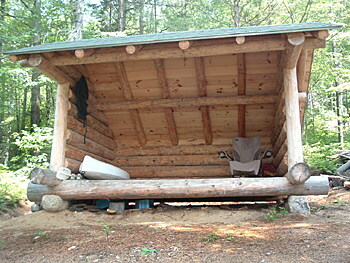 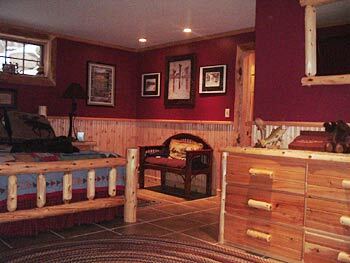 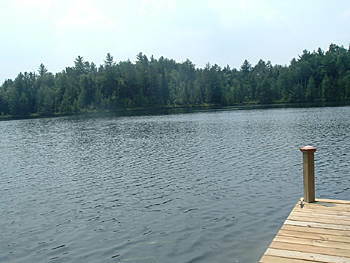 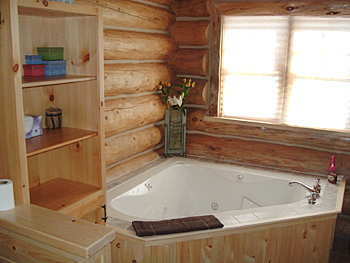 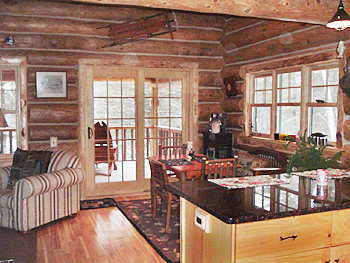 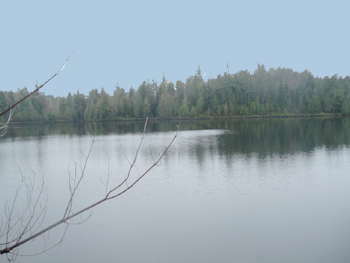 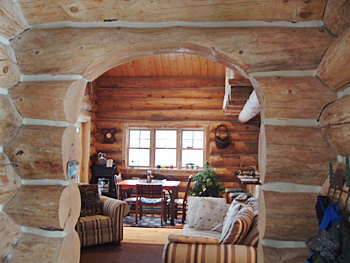 Adirondack Log Cabin in the Loon Lake Area! 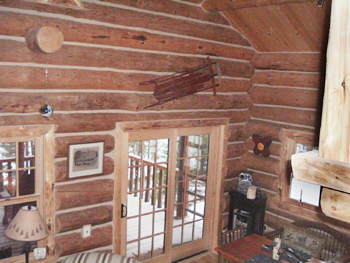 Hand hewed logs inside and out. 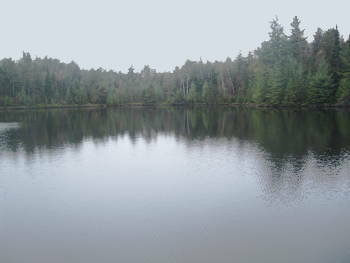 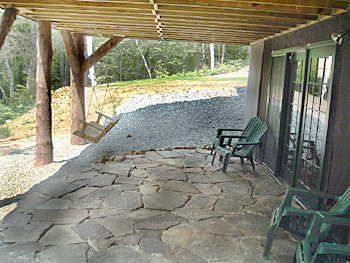 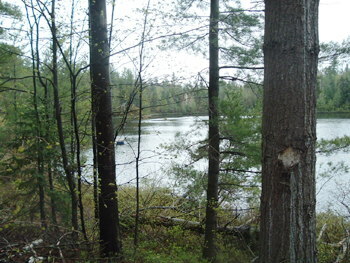 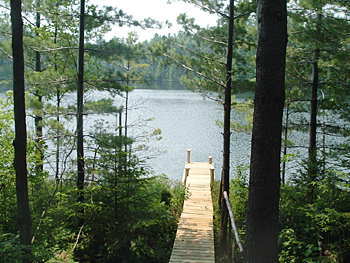 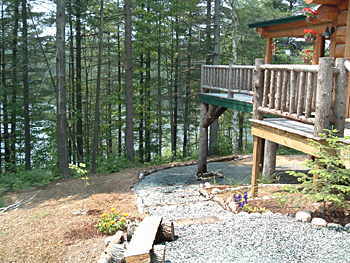 Very private location with Adirondack lean-to & outdoor fire pit. 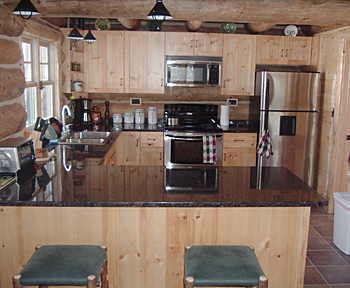 Stainless steel kitchen, tiled floors, jacuzzi and more! 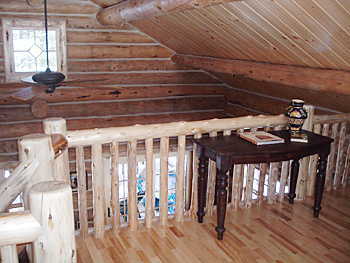 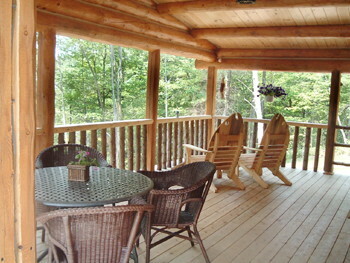 Cabin has large second floor porch overlooking the water.